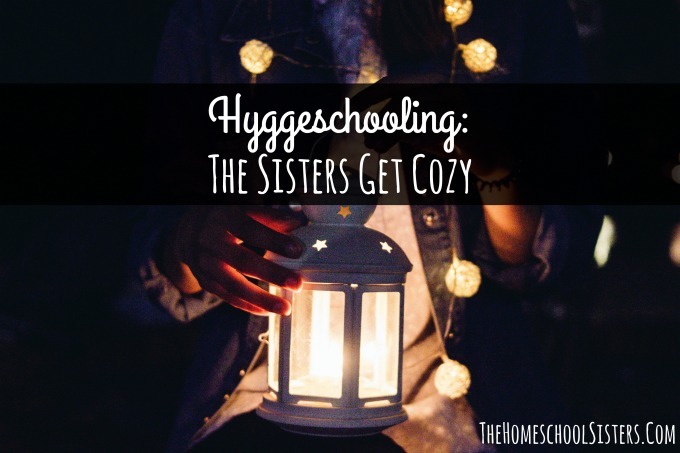 Hygge doesn’t have a direct translation into English, but the closest word is probably coziness. So, in this episode, the sisters are talking twinkle lights, cocoa, books, games, recipes and other ways to slow down your homeschool and embrace the most hyggeligt time of year. This episode is sponsored by Raddish Kids. Get kids of all ages cooking with a Raddish Kids subscription. The kitchen is definitely the tastiest place to learn, and Raddish helps kids explore math, science, culture, and more. Use the code PODCAST for $15 off a 6- or 12-month membership. Head to Raddish Kids to download a free lesson. 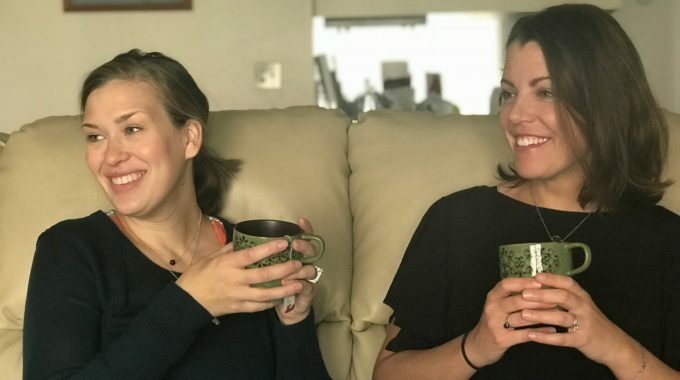 Hot Butter Beer Recipe | Moms Have More Fun! join our #hyggeschooling challenge on Instagram and facebook! Join us, sisters! Let’s make this the coziest Christmas yet! 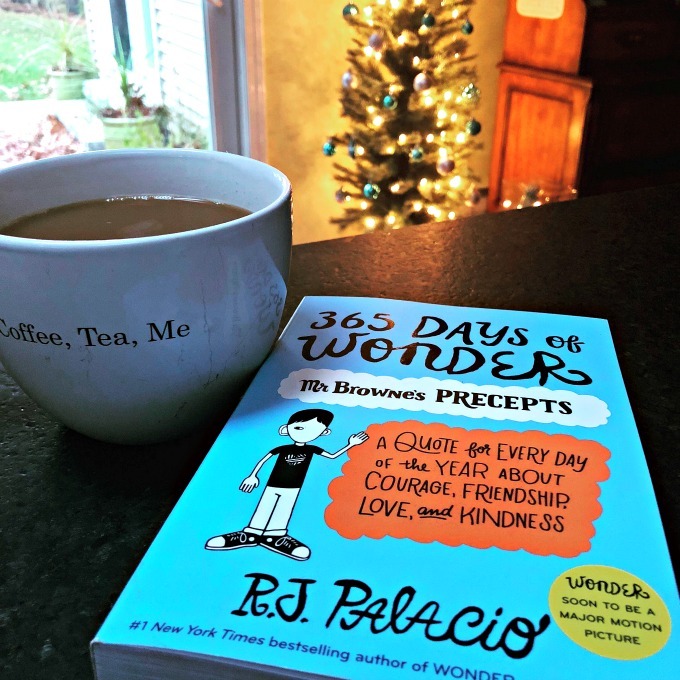 Simply follow the daily prompts and be sure to tag us in your photos! 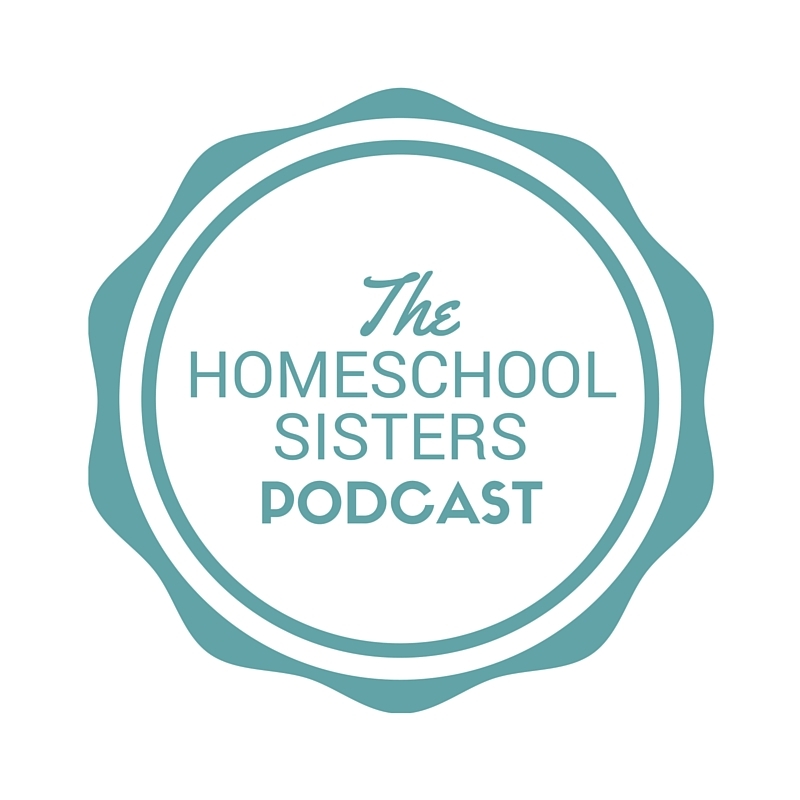 TELL US: how do you embrace winter in your homeschool? SHARE HERE! I am not on a gluten free diet now, but the GF bread in Kneadlessly Simple by Nancy Baggett is the one I made the most often because it tasted SO GOOD. You can actually see part of the recipe to get an idea of it in the preview for the hardcover one on Amazon linked below. It’s seriously worth it. I used to make two loaves at time when I made it more often so I could freeze a loaf. She said it has to be toasted but I haven’t found that to be the case. It’s so good the first day that I’ve had friends ask me to bring it to dinner parties even though they eat gluten. No one can ever tell it’s GF. Unless you’re Celiac try sourdough bread. Several in my family have a gluten intolerance but do not react to homemade sourdough! It’s been fun learning how to make it. 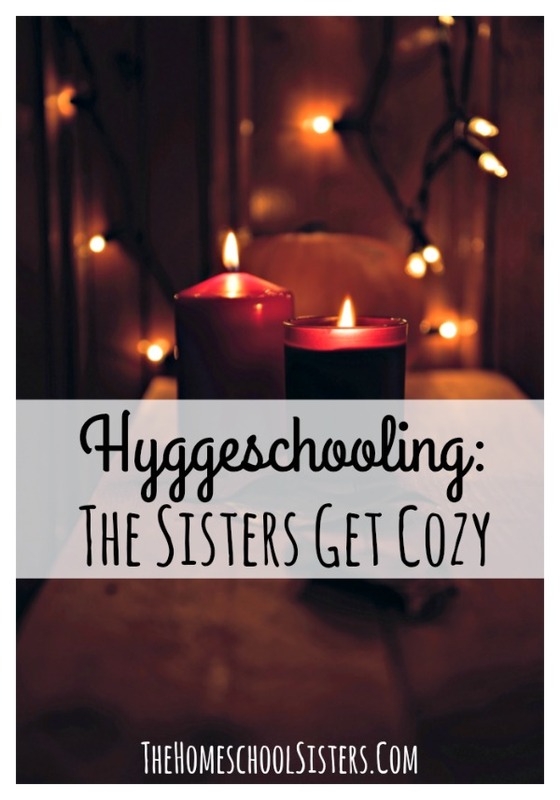 Please do another hygge episode, and do it every year! Thanks! Love your podcast! It’s coming out this Tuesday, Ada!! For excellent gluten \ dairy free foods, try the book “Paleo Indulgences” has the most amazin brownie recipe and sweet bread recipes in it.